Atom C .... Great Showing At Provincials!!! 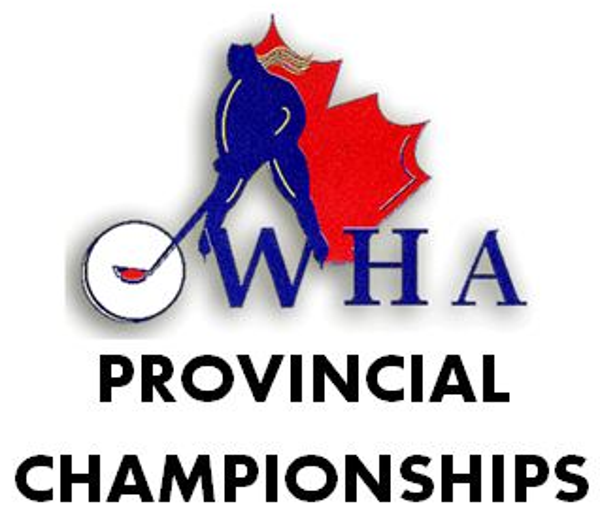 The Atom C team headed to Brampton the weekend of April 5th to attend the Provincials Campionships held in Brampton and North Toronto. 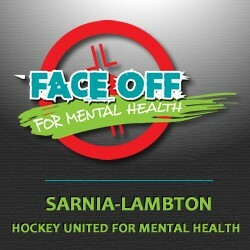 The tournament consisted of 16 teams at the Atom C level. This Lady Flags team showed up ready to compete. 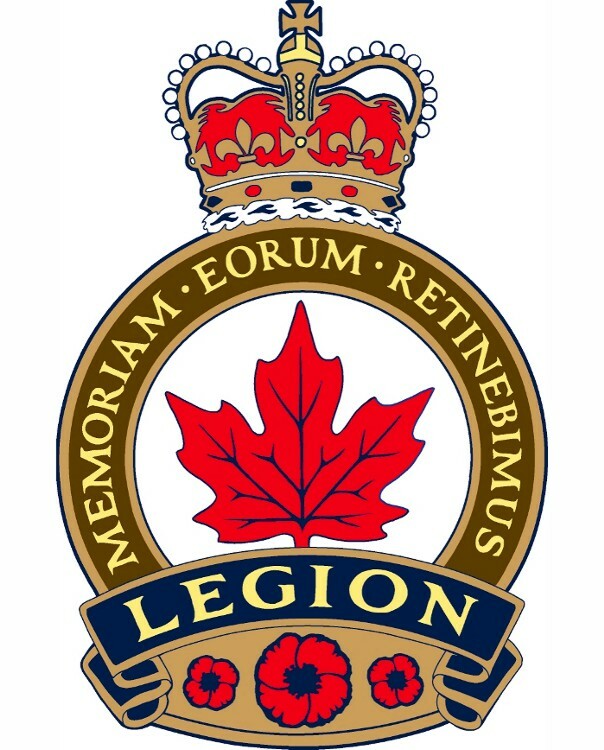 Reminder: Lady Flags AGM ... April 17th! 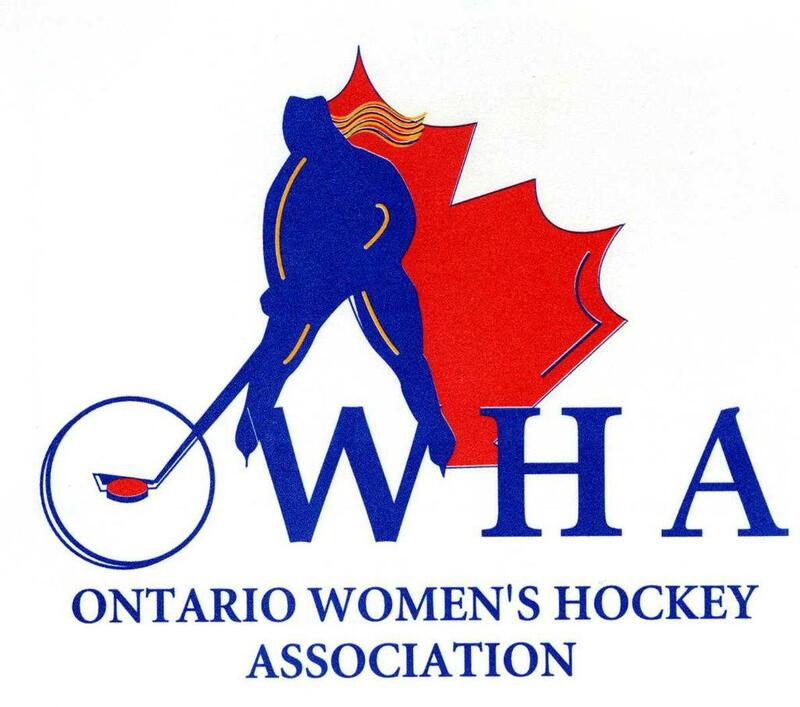 Reminder: Lady Flags AGM this Wednesday, April 17th at 6:00PM! 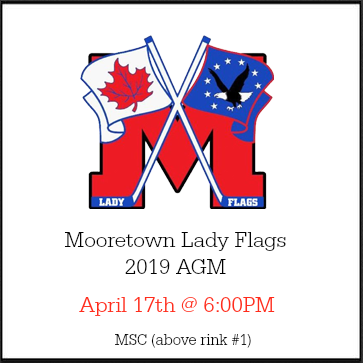 The Mooretown Lady Flags 2019 Annual General Meeting is scheduled for Wednesday April 17th, 2019 at 6:00PM.The AGM will take place at MSC above Rink #1. All Lady Flags members are invited and encouraged to attend. This is an opportunity to apply, nominate, and vote in new and existing Board Members. 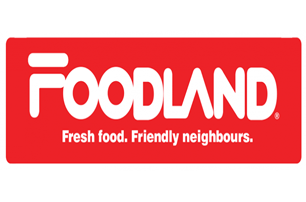 This information session discusses all operations and activities of our association, new and old business and strategies moving forward as a membership. Good Luck At Provincials Ladies!!!! 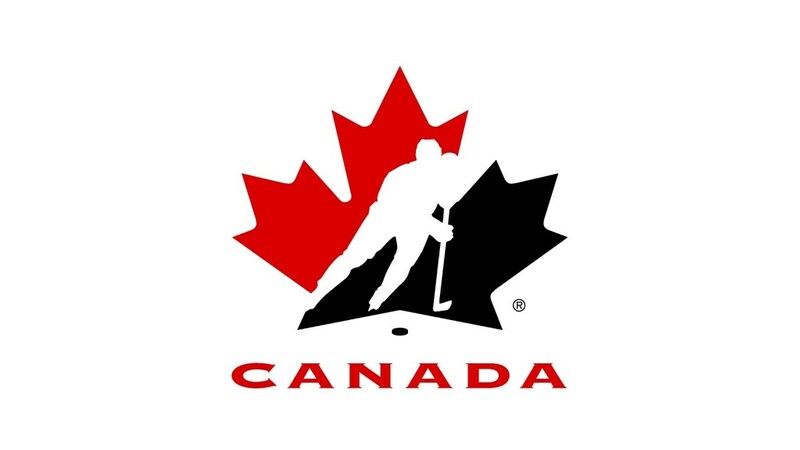 We would like to take this opportunity to wish our Novice C & Atom B/C teams the very best of luck this weekend as they make their way to Provincials!!! We are so extremely proud to have you girls representing Mooretown! 2019 / 2020 Lady Flags Season Information! 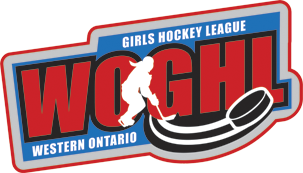 2019 / 2020 Lady Flags Online Registration OPEN! Congratulations 2019 / 2020 Coaches!! !